Winners from the 2017 Best of Craft Beer Awards competition were announced this week, with two area brewers being among those bringing home medals. Judging criteria was based on the 2016 Brewers Association Guidelines, which represented a change for an event that had previously relied on standards set by the BJCP. This time around, a total of 1751 beers were submitted for evaluation, with 88 judges awarding medals in 82 different categories. 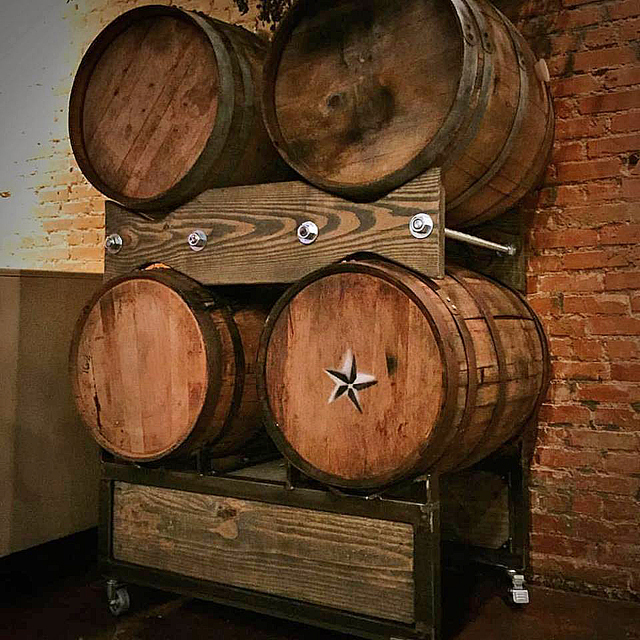 As for breweries from North Texas, both Nine Band Brewing Co. of Allen and the Dallas-based Deep Ellum Brewing Co. scored wins at this particular competition for the second year in a row. Silver for Rye Pils in the American-Style Lager or Light Lager category. Bronze for Toad Choker Barley Wine in the American-Style Barley Wine Ale or Wheat Wine Ale category. Bronze for Ghost Cow Oktoberfest in the German-Style Märzen or Oktoberfest/Wiesn category. Cheers and congratulations to the winners! 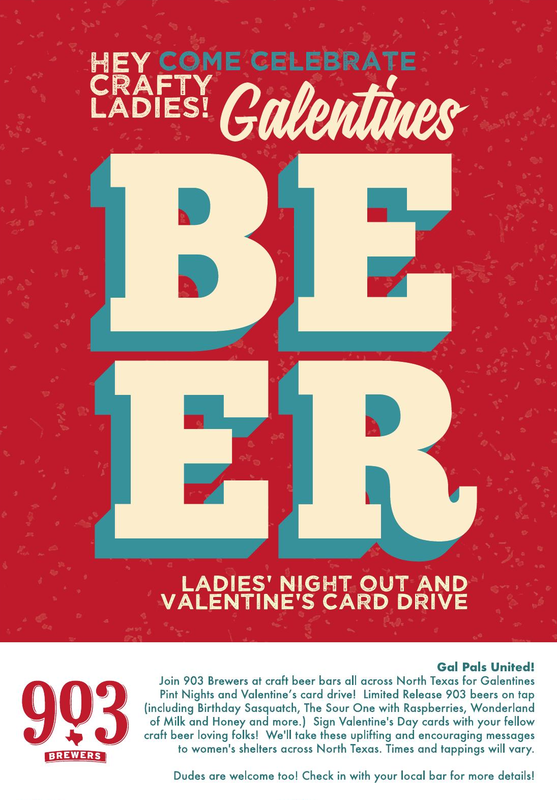 Labels: award winning beers, Best of Craft Beer, Deep Ellum Brewing Co., Nine Band Brewing Co. Image courtesy of Turning Point Beer. Two Fridays back, a barnstorming tour of sorts got underway here in the Metroplex, as those behind a brewery currently in planning began a journey to introduce North Texans to a new brand of beer. 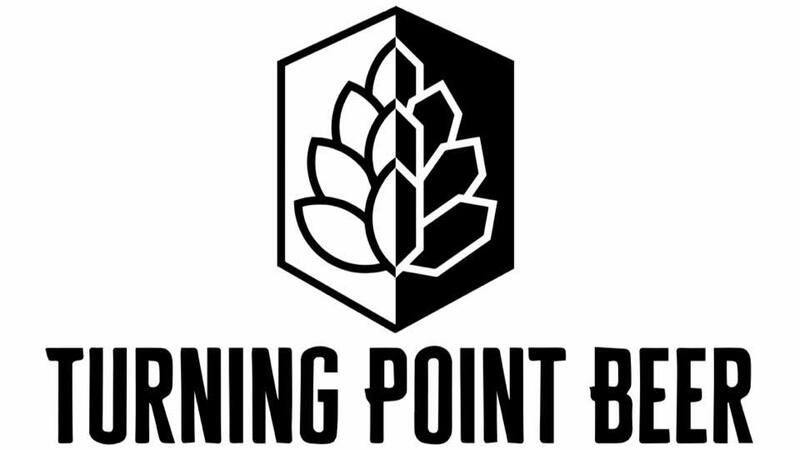 Joshua Davis, Jon Paul Goytia, Alex Knight and James Peery make up the group partnering to establish Turning Point Beer, an operation that seeks to one day set up shop in Bedford. 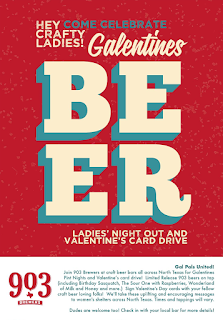 All four work in the local beer industry, whether it be at a brewery or distribution house headquartered in the area. In fact, two of the founders spend their days brewing beers many North Texans drink each and every day. They've got a business plan in hand, but so far the path to production hasn't been perfectly paved. For that reason, the group has made the decision to go with more of a grassroots effort as a way to get the project off the ground. That's where the barnstorming thing comes into play, as they seek to drum up interest in support of a crowdfunding campaign set to launch on Wednesday, February 1 (click here to be taken to the Kickstarter page). So, what will these guys have to offer? Well, research and years spent with feet on the ground in the industry have opened their eyes to things they feel our region is lacking. Given that, their focus will be to build on what local breweries currently have on the market, adding new twists or absentee styles as they see fit. 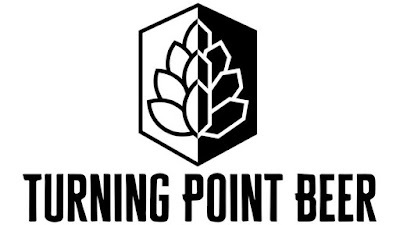 Along those lines, Turning Point is looking to be the first brewery in North Texas to produce a true New England-style IPA on a regular basis. 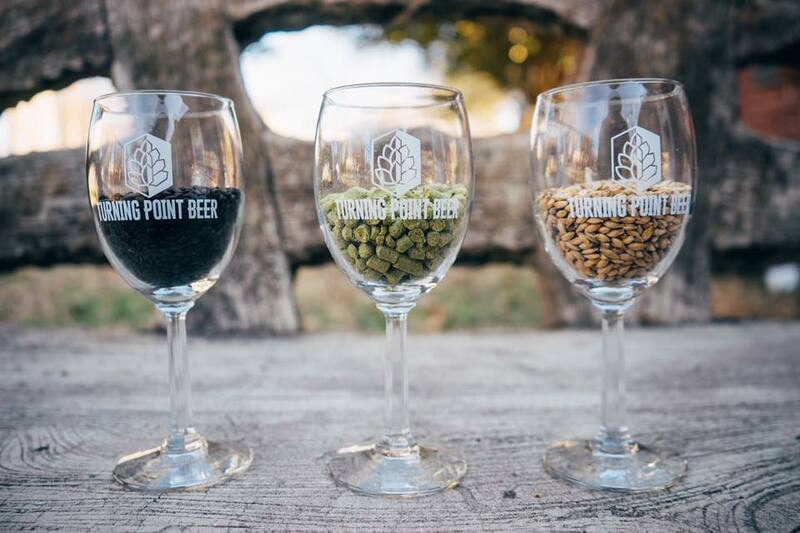 Grab one of these glasses at a barnstorming stop near you (Turning Point Beer). That beer and others were on the menu during a pre-tour tasting Turning Point put together for myself and Matt Dixon, executive director of North Texas Beer Week. So, let's just say that what follows is a testimonial of sorts, to give you and idea of whether or not it might be worth you while to get out and and see what Turning Point is all about. Dixon probably sums it up best, though, when talking about the team's pedigree and how good their stuff is already, despite the beer not being produced on a professional system. "At the end of the day, I could write an entire blurb about how the combined experience, passion, knowledge, etc. of those involved is almost certainly setting Turning Point point up for success," says Dixon. "But, the moral of the story is that there wasn't the slightest inkling of 'homebrew' in any of the three beers I tried." Brown: This one will will get some attention, as it's easily one of the better representations of a New England-style IPA to be found in North Texas. Is it juicy? We can talk all day and night about what that really means, but what matters most is whether or not the beer itself is good...and this one certainly is. Dixon: A foray into the popular East Coast or "milkshake" style IPA, this beer was cloudy, juicy and bitter...basically spot-on for the style. I've been craving the nose on this beer since first whiff. Brown: Release the Krausen was a warm and satisfying imperial stout aged in Balcones barrels that succeeded where others occasionally fail in delivering an ample body. Think about it, how many barrel-aged beers have you had that seemed a little thin? It's not unexpected, since body tends to drop off the longer a beer ages, but there are ways to combat the problem. That said, RtK just goes to show that these guys are playing with a full brew deck. Dixon: There was mention of the unblended, straight barrel version of this beer being so strong you could run your car on it, and I believe it. This was dark and boozy, but WAY too smooth and drinkable. I need to get my hands on the unblended beast. Brown: For me, the best beer Turning Point brought out was Wildish Gambino, a Flanders red aged for 13 months on Cabernet Sauvignon-soaked oak chips. Hitting on all the key style points, it's a beer that's bold, yet approachable...not to mention one that fills a style void that currently exists locally. Dixon: This one gets extra points on name (I am a huge Donald Glover/Childish Gambino fan) and style alone (Flanders reds are generally my favorite wild/sour ales). I'm always impressed with brewers' willpower, patience & dedication to create a batch of beer that takes months (or even years) to complete, and that sort of time and care was evident in this one. Not overly tart with a good deal of complexity and flavor, this was my personal favorite out of the bunch and an exciting sign of things to come from these gents. As for the tour, two events are already in the books, but more stops are scheduled at bars and restaurants all across North Texas. At each destination, the group will pour up to five beers. Samples will be free, as will a limited limited amount of glassware to be given away at each locale. The next few events are summarized below, with more to come as details become available. Check back here for updates, and be sure to follow Turning Point's Facebook page for the latest developments. The Bearded Monk, Denton - 8:30 - 10:30 p.m.
Lone Star Taps & Caps, Fort Worth - 6-9 p.m.
Allen stop to be announced. LUCKapalooza at LUCK, Dallas - 12-7 p.m. Wise Guys Pizzeria, Grapevine - 6-9 p.m.
On Tap, Arlington - 6-9 p.m. 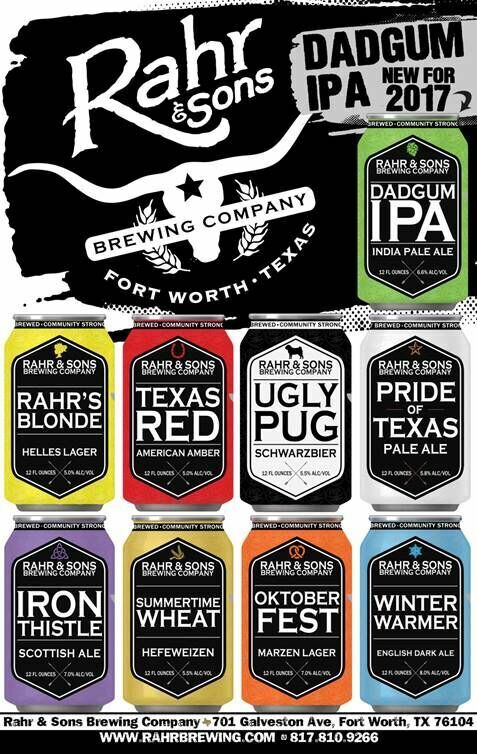 Calling it the next natural step in an ongoing effort to shift the company's packaging focus from bottles to cans, Rahr & Sons Brewing Co. of Fort Worth has revealed an updated look for its year-round beers and select seasonal offerings. The new design will be familiar to fans of the brewery, since it was first used on cans of Pride of Texas Pale Ale. The packaging for that beer, which was initially released in 2014, features a shield as the primary graphic. 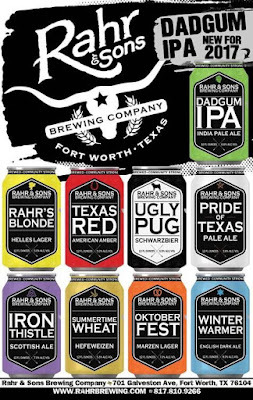 In crafting the design, Rahr & Sons' creative director Jeff Wood drew inspiration from classic can designs of the '60s and '70s to create a crisp, clean and eye-catching design that would help streamline the company's branding. He kept each beer's signature color so the transition from bottles to cans would be as seamless as possible for consumers. "The nice thing about designing cans over bottles is the full 360-degree template. You can wrap the entire package into your design," says Wood. "I also like the way the ink pops off the curved, metallic aluminum surface of cans, making them jump off the shelf." Iron Thistle, the brewery's seasonal Scotch ale is already sporting the new design, and it won't be long before it appears on the brewery's newest product, Dadgum IPA. Coming in April, Dadgum IPA will be the brewery's first commercial release of a West Coast-inspired IPA. Brewed with Citra and Lemondrop hops, a press release describes the beer as having a "lively bitterness, with intense notes of fresh-cut pine and tropical fruit." Labels: canned beers, Fort Worth, India pale ale, new beers, press release, Rahr & Sons Brewing Co.